MSV: HHA: Can I get my 28 day pass? HHA: Can I get my 28 day pass? 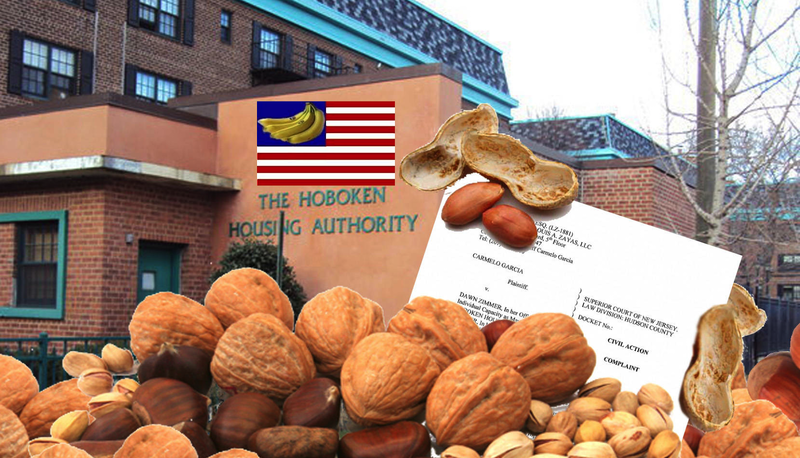 The federal investigation in the Hoboken Housing Authority continues apace and with it more stories emerge of an agency out of control breaking federal laws, left and right. Another example came to light when someone cavalierly entered its offices asking for a "28 day pass" to live in the HHA. No federal law allows any such option to live in its housing authorities with a "28 day pass." It's but one among a string of issues being uncovered one after another breaking federal law like... well as if the place was being run like a Banana Republic. Who dared to institute such a unilateral, illicit action in a federal housing agency? Someone can ask former ED Carmelo Garcia but any answer may first require vetting of a criminal attorney. The rest of this story is MSV Premium and will be sent out later today.